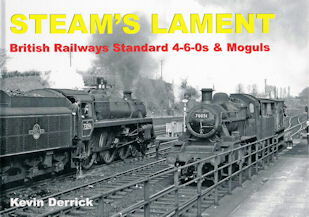 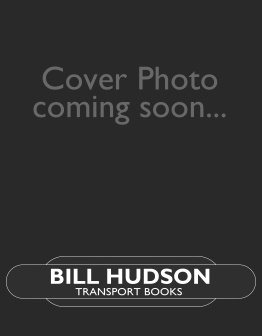 An all-new 128 page photographic album depicting the demise of British Railways' steam era with coverage of many classes of steam locomotives within the series. 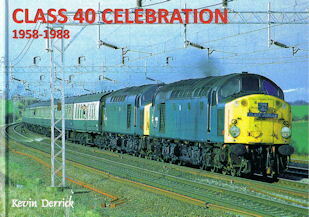 This is a limited edition of 1000 copies. 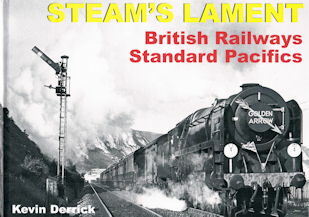 This volume includes every one of the sixty-six British Railways Standard Pacifics, seen on a variety of duties between 1951 and 1968. 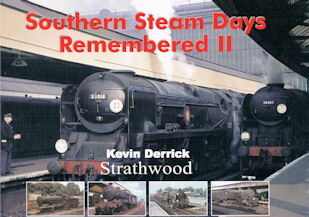 Click here for more items from Strathwood Ltd.